ColdFusion software development is always evolving. And fast! In fact, it changes at such a rapid pace that the next big thing is always around the corner. Keeping up can be difficult for some developers and organizations. That doesn’t mean we shouldn’t do our best to keep up. Should we reject this or embrace it? Change is inevitable so let’s make the most of it. 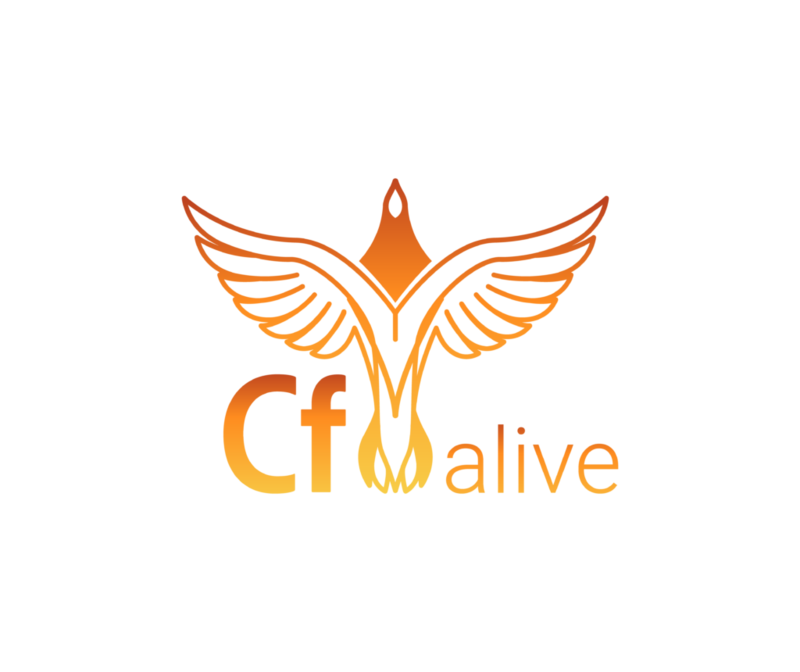 By modernizing the way we work with ColdFusion, we can help CF become much more alive. 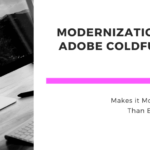 To make ColdFusion modern you need to use modern methods and tools with it. A lot of the buzz about younger languages is to do with the way they are used and the tools employed. In my book CF Alive I will take a look at 27 modern tools and frameworks that you can use on your projects. They will help you speed up development and improve code quality. Using modern CF also makes it easier to attract quality CF developers to your company. And helps bring younger blood into the CF Community. New software versions are released for a reason. They provide new updated technologies and features to enhance your CF experience. New versions often fix major security and performance issues too. So what version are the CFers currently using? 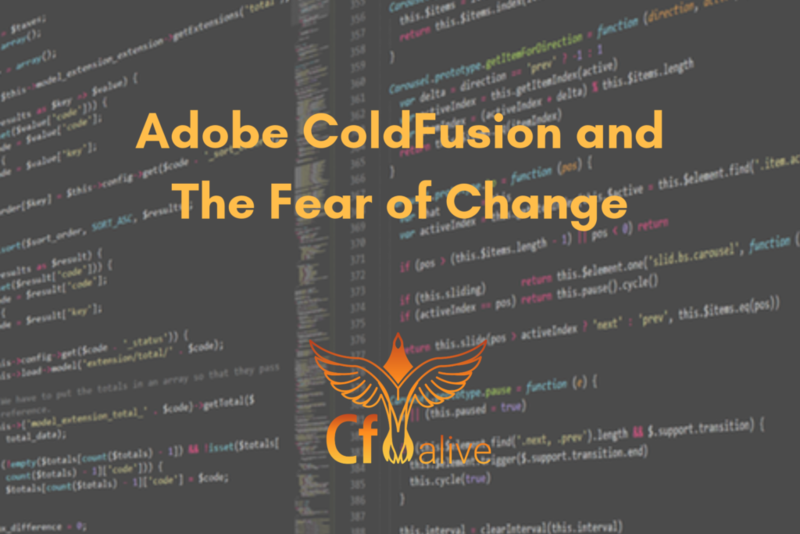 Many ColdFusion developers and users do not upgrade to newer versions because of the fear of change. Perhaps they don’t know all the benefits of the updates or want to stay in their comfort zone. 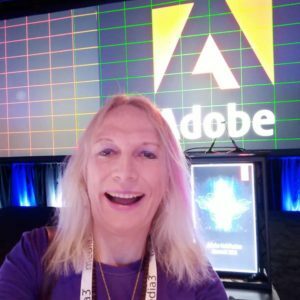 One way to calm your nerves about switching versions is to go to conferences. Conferences provide a great backbone of knowledge to any new and upcoming CF version. Talking with fellow CFers who have been through the same upgrade you are considering can address your concerns. CFML slack channel is a free and location independent way to share questions and experiences. 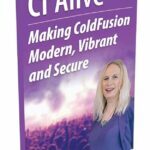 Another great place to catch all the new information is the CF Alive podcast. 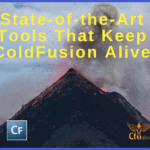 Here up-to-date topics are discussed with ColdFusion experts on the cutting edge. Using current versions is a great way to help keep CF alive as well. By updating, it shows that you have faith in your platform. It means you are ready to continue using ColdFusion. 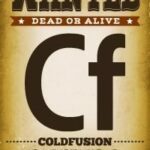 If we stop updating our ColdFusion, we will see it die. As I mentioned at the beginning of this blog post, organizations and development teams need to evolve. 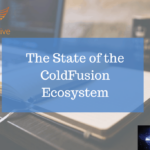 Many are still using outdated versions of ColdFusion, old development methods and are missing out on the latest tools. Some even use only CF tags in their code and nothing else. No CF Script. No CFCs or Object-Oriented programming. Ouch! Unable to Budget Time and Money for learning. This does not bode well for the future of ColdFusion currently existing at corporations. Some are still talking about writing code as if it were 2001. Let’s help them fix that problem. With the use of new technologies, it is very easy to convert your legacy code to modern CFML. Let’s welcome the increasing pace of tech change as a way to grow and specialize more. We try on this year’s new “CF fashions” with excitement to see which ones fit us. No longer do we have fear of upgrades creating hard to find new bugs. We overcome the negative computer press and enroll it to cheer on the new birth of modern CF.